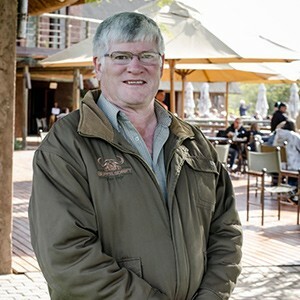 Buffelsdrift Game Lodge consist of an experience management team. 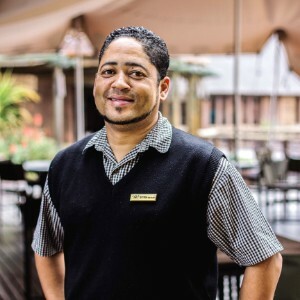 We understand that part of our guests’s experience on our game lodge is the knowledge and helpfulness of our staff so we pride ourselves on our level of service and friendliness. 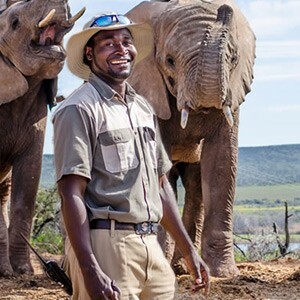 We are also proud of our rangers and guides as they will not only inform you on our animals, but also our plant life. All our staff members are professionally trained to deliver the best service, making your experience great!